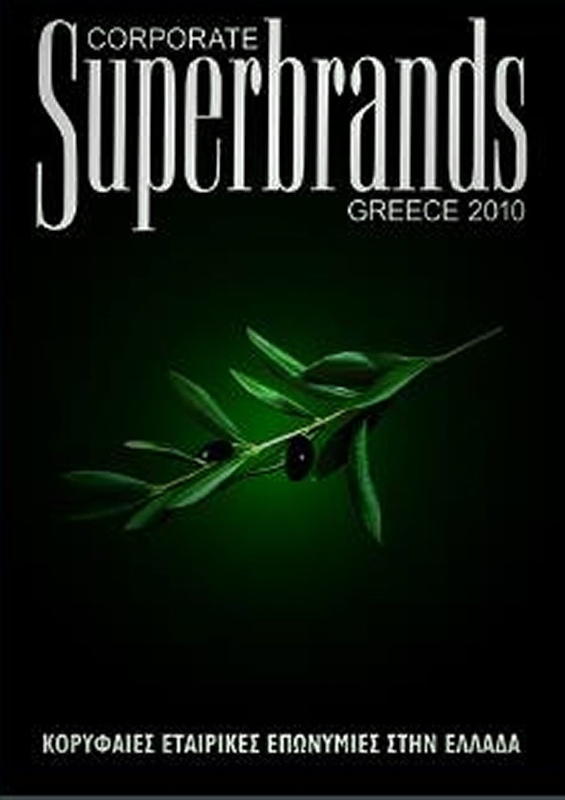 Superbrands is a global media, communications and publishing business which operates in more than 90 countries around the world. Our publications pay tribute to the strongest and most valuable brands in the market. Over the years we have published more than 17,000 presentations for the strongest and most valuable brands in the world through around 400 separate Superbrands books. To present these brand stories further we also create brand videos for our clients which can be seen at www.superbrandstv.com. Millions of consumers around the world have watched these interesting and unique brand presentations. What makes a Superbrand? What creates the awareness, desirability and power that a Superbrand has? With the help of the Superbrands Councils and the companies themselves, we compile the stories of these Superbrands and the innovation and prestige that surround them. As well as the Superbrands’ stories themselves, you will discover what makes a Superbrand according to the members of the Superbrands Council. The Council consists of some of the nation’s most eminent media and communications executives, each sharing their deep appreciation of what constitutes that rare and so valuable thing – a Superbrand. 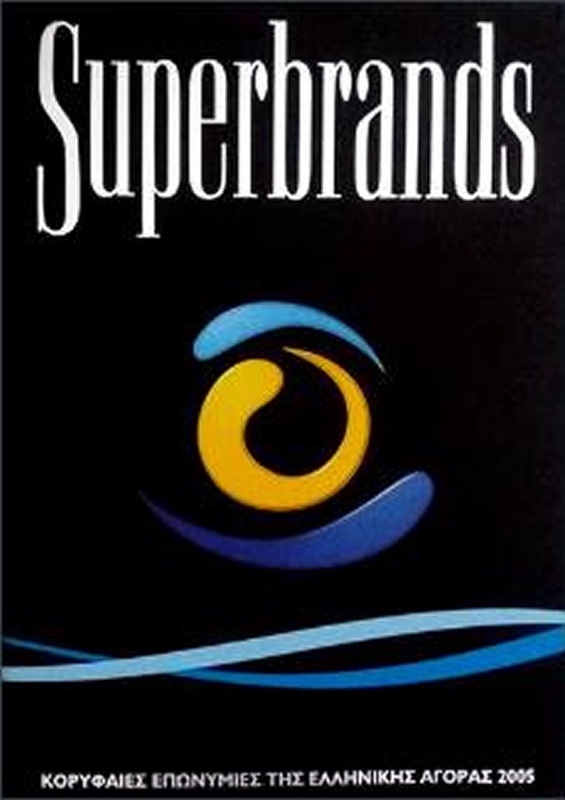 When we first launched Superbrands back in 1995, we were uncertain how successful the concept would be. We soon found that senior executives in advertising, marketing, brand management and in the media all wanted copies. Students of marketing and branding snapped the books up. 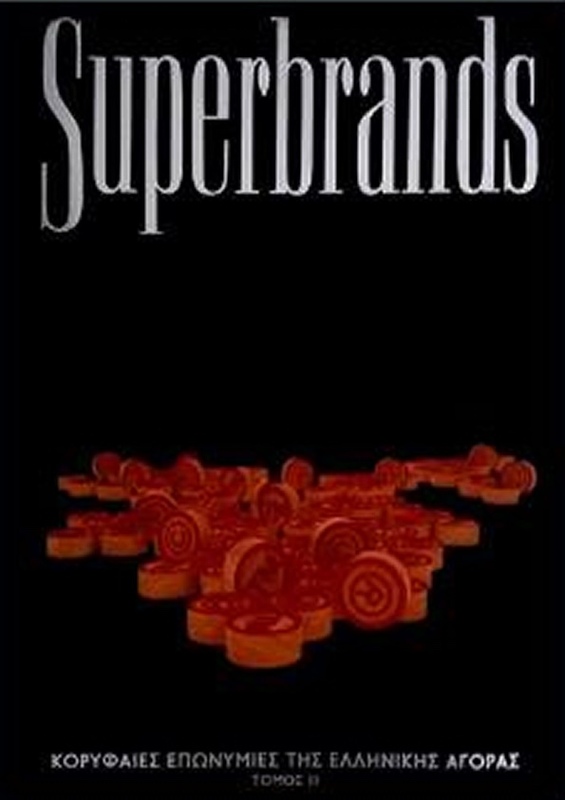 Even consumers, with no direct involvement in branding, were fascinated by the information the book provided, and they have bought thousands of copies of Superbrands in the markets where we have published. In retrospect, we should not have been surprised. The brands featured in our publications are an integral and important part of all of our lives. And while a great brand is a maker’s mark, it is also so much more. It is almost an heraldic symbol, with it a whole web of positive associations. Never underestimate the power of symbols: put them on national flags and people will die for them. Several brands decide to take a custom cover and extra copies of the book so that it can be used for internal promotion or as a corporate giveaway to clients, suppliers, shareholders and staff. Additional copies of the book are also distributed by Superbrands, both internationally and locally, to individuals and organizations that have an interest in branding and wish to get an insight into how these brands achieved their status in each particular market. Copies are provided on a complimentary basis to journalists, researchers, business schools, hospitality lounges, and libraries. 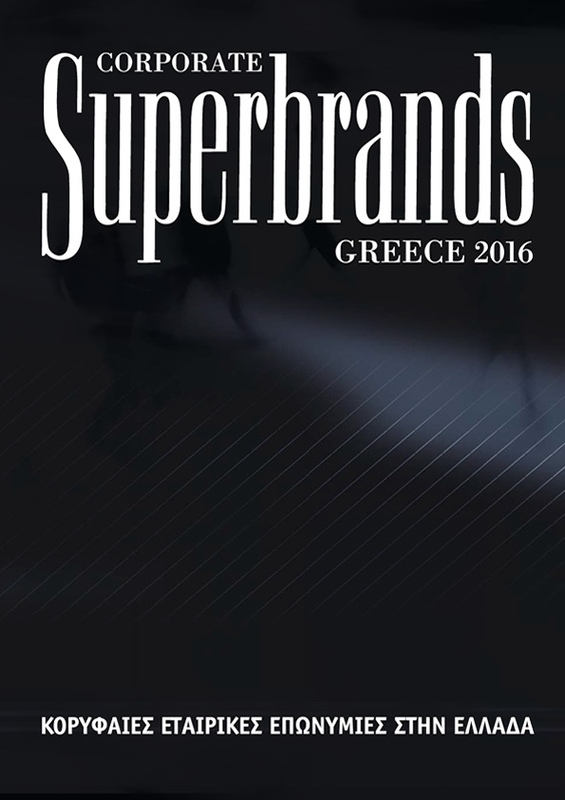 As the only book of its kind dedicated exclusively to the country’s leading brands, the Superbrands books are set to become the local marketing community’s premier source of information on how great brands become Superbrands. 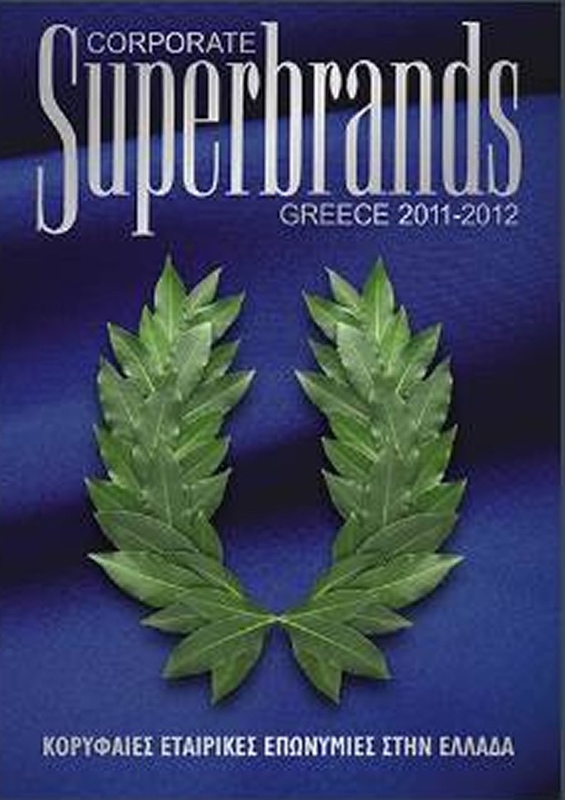 Click on the covers to read the fascinating insights into many of Greece’s strongest and most valuable brands.